Long, long ago in a print shop far away, we used to publish newspapers. They have been replaced by nothing. A formula was developed for newspaper articles, which was referred to as the 5 W’s: who, what, where, when and why. 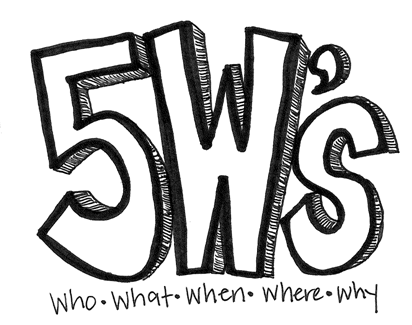 So what are the 5 W’s of the story of Jesus? I guess it depends on who you ask. You have the common perception, which are those who are not necessarily believers, but look on the tale from a historical perspective. You have religious doctrine, which comes from those who adhere to a Christian theology. 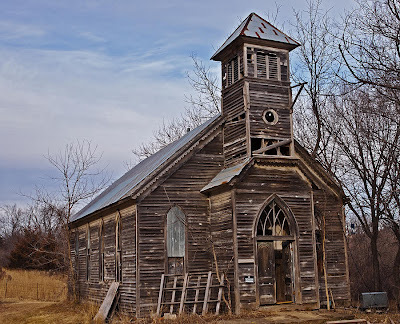 Common perception: A carpenter-turned-religious icon. Religious doctrine: A Savior who died for our sins. Jesonian: The Son of Man, who came to redeem human beings and give us a working lifestyle. Religious doctrine: The Lamb of God who was slain from the foundations of the world. Jesonian: The Word who became Flesh. Common perception: Born of peasants in Nazareth. Religious doctrine: Born in Israel to be salvation, beginning with the Jews. Common perception: Born approximately 2000 years ago. Religious doctrine: His birth marked the beginning of the modern era–A.D. Jesonian: All the world was temporarily crowded into Mesopotamia–Romans, Jews, Greeks, Egyptians and even those traveling from the East. Common perception: To be a religious leader. Religious doctrine: To fulfill prophesy. Jesonian: To free us from the rigors of religion. So let us look at each paragraph, formed by our research. Jesus was a carpenter-turned-religious teacher of Jewish extract, who ended up killed for his ideas. He was born of peasants in Nazareth some 2000 years ago and became the founder of the Christian religion. Jesus was a Savior who died for our sins, the Lamb who was slain from the foundations of the world. He was born in Israel to be a salvation and Messiah for the Jews and to begin the modern era of A.D. He came to fulfill all Old Testament prophesy. Jesus was the Son of Man who came to redeem human beings and give us a lifestyle, the Word who became Flesh. He was born in Israel, raised in Egypt, rejected by his family and hometown, condemned b y the Jewish Council, crucified by the Romans, yet told his disciples to spread the message into all the world. At the time of his birth, all the cultures were temporarily crowded into Mesopotamia–Romans, Jews, Greeks, Egyptians and even passing caravans from the Far East. Jesus had one goal: to free us from the rigors of religion. Which story touches your heart?